Here is the first look poster of another Gangaajal. 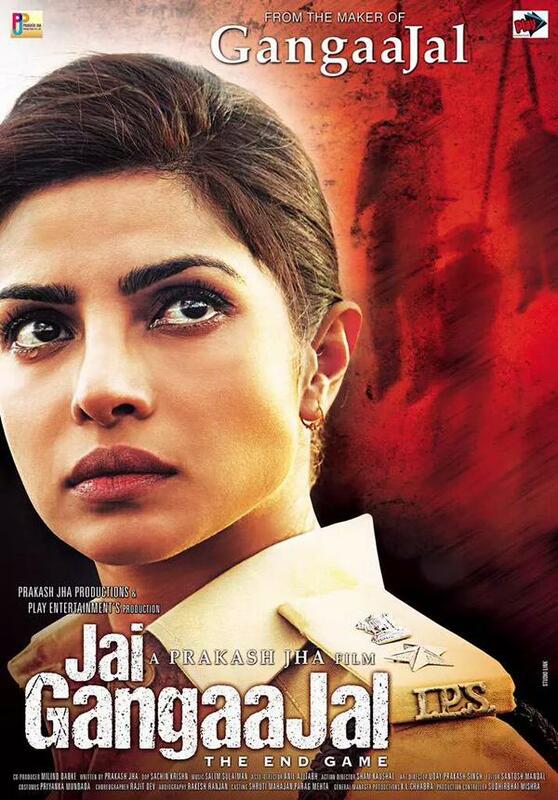 The first look poster features Priyanka Chopra as an emotional cop with tears in her eyes. Being produced by Prakash Jha Productions & Play Entertainment's Production, the film is scheduled to release on March 4th 2016.